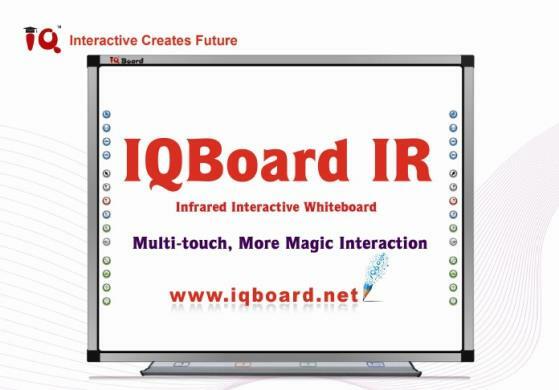 The IQBoard IR 82″ Diagonal Interactive Whiteboard is the latest MultiTouch Interactive Whiteboard. 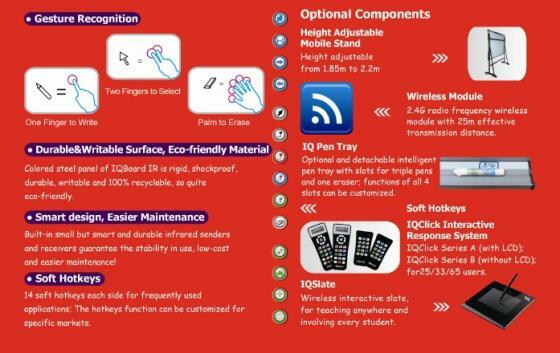 It has soft hotkeys that have made the IQBoard so popular among schools for its ease of use. 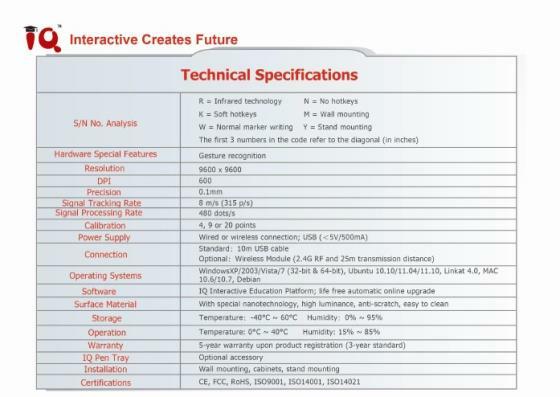 This model can also handle 2 users so both teacher and student can work at the same time. Along with such great functionality, the IQBoard IR comes with the excellent IQBoard software and resources and is possibly the lowest cost board starting at €2080 including VAT and installation with a Short throw projector when ordering 2 or more systems. Call us on 01-2755800 with any queries or to order.